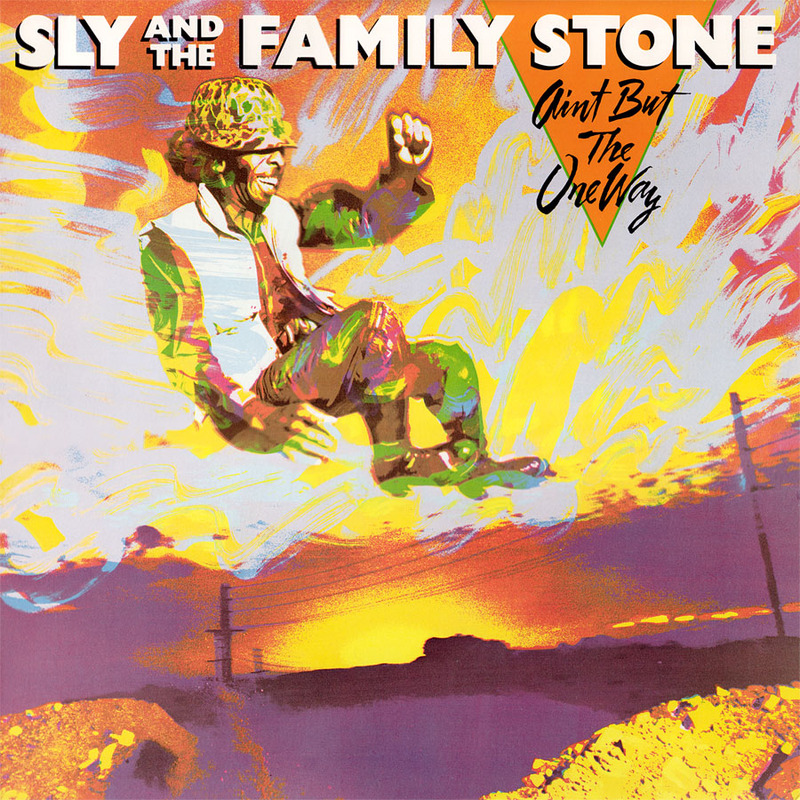 After the success of our 2009 blockbuster remaster of Back On The Right Track (FRM 1153), Friday Music is more than happy to oblige to the fans with a new remaster of Sly And The Family Stone’s classic Ain’t But The One Way. 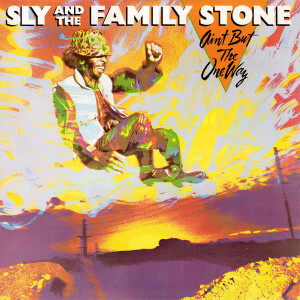 The nine songs that make up 1983’s Ain’t But The One Way may be the last ever recorded tracks by this legendary artist and his Family of Stone, but they will live on forever with this wonderful new reissue. Remastered impeccably from the original Warner Bros tapes by Joe Reagoso, plus use of the original artwork elements from the rare LP package, this very hip recording will sit proudly next to your copies of Stand!, There’s A Riot Goin’ On and Back On The Right Track. SOLID! 1. L. O. V. I. N. U.